Our iron cleaner got even better. 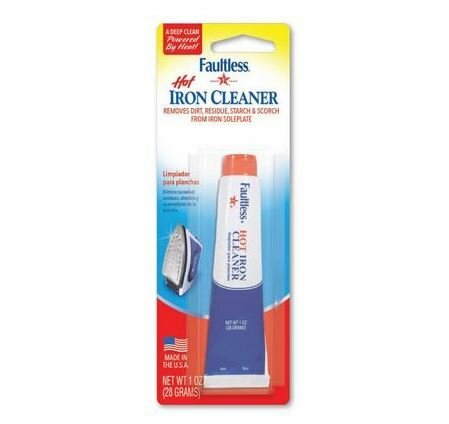 The new Extra Strength formula is designed to remove tough buildup of melted fusibles, glues and interfacings from the bottom of your iron in seconds. Cleans hot glue guns too.